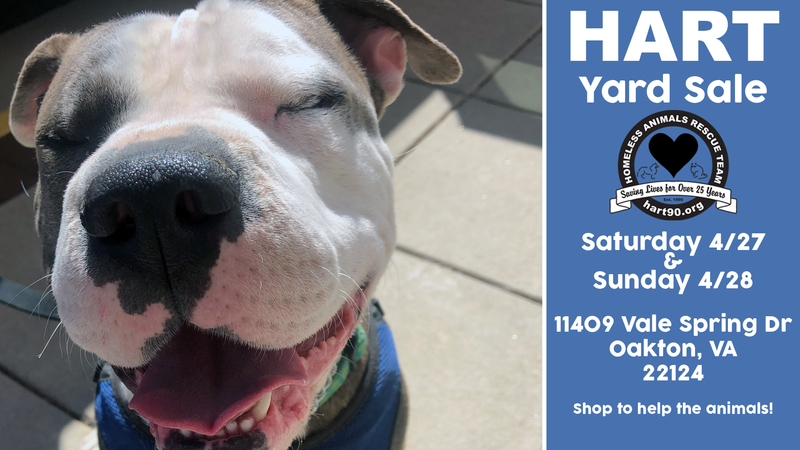 HART is a no-kill animal rescue and support group, incorporated in 1990, that takes in and rehomes abused and unwanted dogs and cats. See all of the animals that need homes. See all of the animals that need a foster home. Pets that have been waiting a long time for their forever home. Pets that have medical conditions and need a special home. Get Your HART Shirts Here!